Welcome to the forum guest!! Would you like to log in or register? Administrators or Moderators will never ask you for your e-mail or password. If anyone asks or requests for your password, please notify an Administrator immediately, this means notifying through PM. While browsing this forum please enjoy! Hello, If you need help ask a Moderator or Administrator anything! 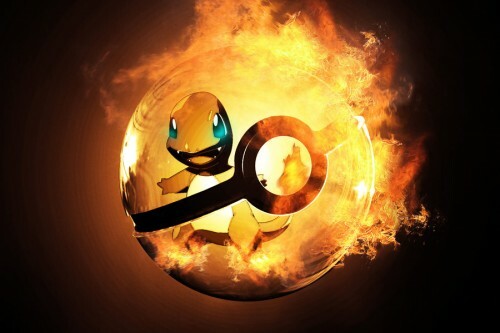 Members are allegeable to win free Pokemon, make new friends, post, and more! Please enjoy your stay. Visit Showdown and go on Frost, Merciless League! 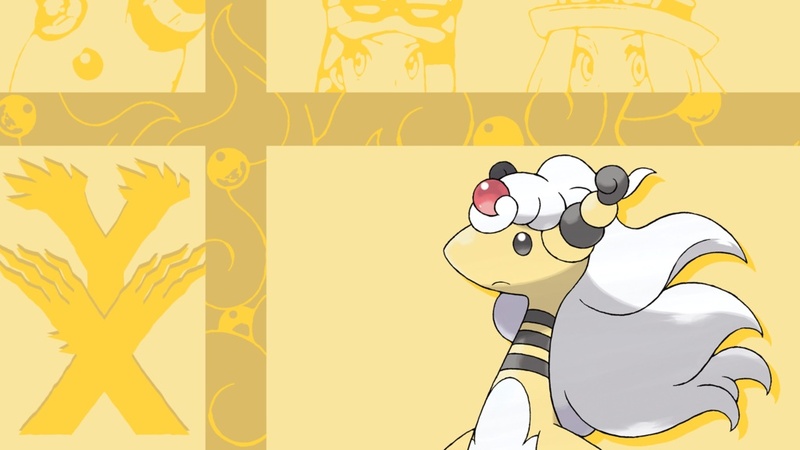 Save up your points to get free Pokemon up to version Alpha Sapphire and Omega Ruby. Post! Post! And post! Rank up to gain fame! Stay connected to the news to see more updates! Rumors about Fairy type: Fairy to be super-effective against Dark and Fighting, Fairy to be not very effective against Fire and Psychic, Poison and Steel to be super-effective against Fairy, Dragon to have no effect on Fairy. ~Poke|Dude~ you forgot that fairy type moves are super effective against dragon types as well. Please feel free to contact me and ask any questions you have. I omitted dat coz evrybody knows (i guess).. It is rumored that there are going to be several more mega Pokémon including an unofficially announced Mega Scizor as well as rumored mega Pokémon including, Charizard, Blastoise, Gengar, Pinsir, Jynx, Gyarados, Aerodactyl, Houndoom, Tyranitar, Heracross, Gardevoir, Medicham, Banette, Aggron, Latias/Latios, and Abomasnow. Maybe they will... Mega pokemons have been implemented in Pokemon Rumble Wii. But it is rumble and not a traditional Pokemon game. 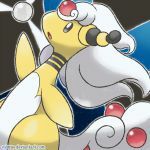 Hve you guys seen any gameplay of Pokemon Rumble Wii or played it? It is similar to the other rumbles but the final bosses of stages are those mega pokemons. » Pokemon Sun An Moon?